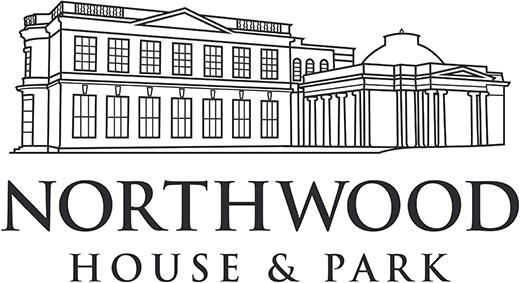 Northwood House is the perfect spot for Weddings and parties of all kinds. Perched above Cowes with wonderful Victorian parklands and views accross The Solent – its a fabulous and unique venue for your special celebration. Complete this enquiry form and we will get back to you as soon as possible to help create a special party!